Today is the day I discovered that culture shock is not just reserved for those times you visit foreign countries where you don’t know the language and are fumbling around with a map feeling both sorely out of place and obnoxiously in the way. Last night Mr. R and I arrived in Boston. It’s a place I’ve been many times before, a place I knew so well by the end of college; I speak the language (although a few Midwest ticks would betray me to the careful listener), and I don’t look out of place. So why did I wake up this morning feeling so lost? Let me step back a moment; you may need a bit of background. The past week has been a whirlwind of activity that I (and the cat) are still recovering from. 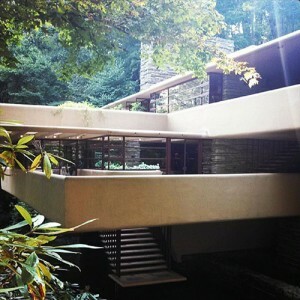 About a month ago, I bowed out of this blog for a bit. I was writing my dissertation. By the end of each day, I had barely enough motivation and energy to drag myself to the gym; I was fueled by caffeine and surviving on a haphazard diet of fruit, deli turkey, cookies, trail mix, and child-sized vanilla cones from Dairy Queen. By mid-July, the guys behind the counter would reach for my cone as I walked in the door. I gave up trying to cook balanced meals after I found myself wandering the aisles of the grocery store aimlessly and arriving home with yet another box of teddy grahams and a bag full of apples. Then last Monday, the movers came to take away my apartment. I spent a week in a Madison hotel feeling like a tourist in my own city. My last trip to the farmer’s market was torture. The season was just beginning to reach it’s peak, the produce was beautiful, and the sweet corn taunted me as I walked around the square with no market bag and no need for any produce. (I bought a new market bag and some granola to put into it just to feel like I belonged). On Thursday, I defended my dissertation and earned my Ph.D.; on Friday I was in a daze; on Saturday, I took one last trip to a couple Wisconsin chocolate shops; on Sunday, I gave my 1999 VW Beetle to my little brother and watched it drive away; and on Monday, I left Madison. 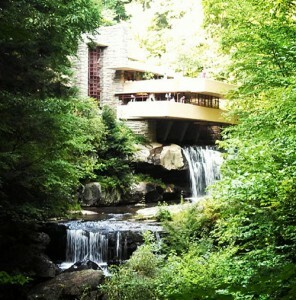 Then after 16 hours of driving and a visit to Frank Lloyd Wright’s Fallingwater, here I am in Boston. Is this what summer mornings felt like before college? When did I last wake up and have nothing to do and nowhere to be? That will all change tomorrow when the truck carrying my apartment arrives at our new place and the unpacking begins, but today I am completely at a loss. Maybe I should join Mr. F who has been hiding under the bed since we arrived. I had planned to drive over to the new apartment, unpack the car, and stock the pantry in preparation for unpacking my kitchenaid mixers tomorrow; but the truth? I’ll probably get lost. I got lost in Chicago, and those roads were all in grids. The roads here are not in grids. Maybe after lunch, I’ll be braver. Thankfully we are currently staying with Mr. R’s parents while we wait for our furniture to arrive, and his mom has a mixer and a nice collection of baking pans I know she’s happy to let me use. So, it only makes sense to acknowledge our arrival in Boston with a Boston Cream Pie. I’m going to skip the debate about the fact that it’s actually a cake not a pie, and just get straight to the stuff that really matters. 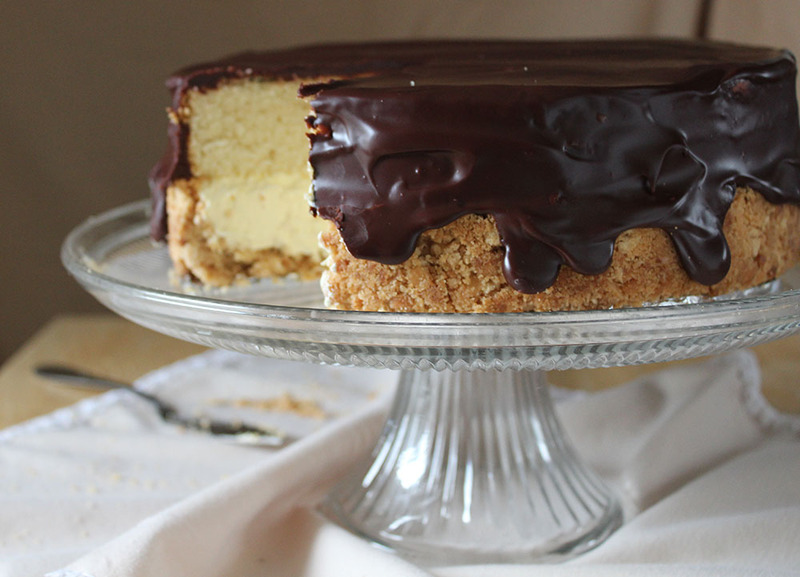 At first glance, Boston Cream Pie seems simple enough. Two layers of yellow cake and one layer of vanilla cream topped off with chocolate ganache, no big deal! It’s the middle bit that gets tricky. Making pastry cream is a careful balance between cooking the custard enough so it sets while not overcooking, which will make it turn lumpy and curdled. Then there’s hours of chilling time before you’ll get to find out if you did it right. If you have managed to get it just right, there’s the issue of putting a layer of cake on top of the cream and not letting it squish out the sides from the pressure. This cake gets around all that by taking a rather non-traditional approach. A cookie shell made from crushed vanilla wafers pressed into a springform pan is filled with a cheater’s pastry cream made from instant vanilla pudding and cool whip. Then, a layer of golden cake is placed on top with the cream safely encased in the cookie shell. Everything is topped off with a simple chocolate ganache. 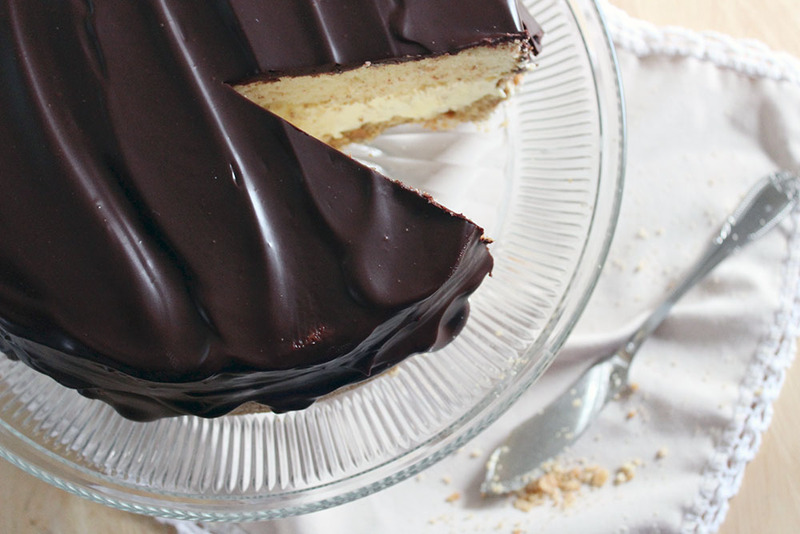 This recipe isn’t less work than traditional Boston Cream Pie, but it spared me the disappointments of a sad squishy looking cake and too little pastry cream at the end. I’m sure Boston will start feeling like home in no time! Truthfully, I was tempted to fill the cookie crust with ice cream in lieu of the faux pastry cream. Vanilla or even coffee flavored sounded perfect, and I would have gone for it if I wasn’t feeling guilty about the number of days in a row that I’ve eaten ice cream. Since you probably haven’t eaten it daily for the past two weeks, you should go for it. Let the ice cream soften until spreadable, smooth it into the cookie crust, top with the cooled cake layer, then freeze before adding the final ganache. Preheat the oven to 350°. Grease a 9 in springform pan and line the bottom with a piece of parchment paper. Mix the vanilla wafer crumbs, powdered sugar and melted butter together. Pour the moistened crumbs into the prepared pan and press evenly into the pan about an inch up the sides. You can use the flat bottom of a measuring cup to press the crumbs nicely into the corners and up the sides of the pan. Then go around with your fingers to make sure the crumbs are compact and straight to keep them from crumbling too much later. Bake the crust about 20 minutes until lightly golden and toasty smelling. While the crust is baking prepare the cake. Grease a 9 in cake pan with butter and dust with flour. Line the bottom with a piece of parchment paper cut to fit into the pan. Mix the sugar, flour, salt and baking powder in a stand mixer fitted with the paddle attachment. Mix in the soft butter until it looks sandy. On low speed, pour in the milk and vanilla and beat on low speed until combined. Increase the speed to medium and beat until smooth, about 1 minute. Reduce speed, add one egg and beat until smooth. Repeat with second egg. Finish the batter with a minute of beating on medium speed. Pour the batter into the prepared pan and bake for 30 minutes or until golden. Poke it with a cake tester to make sure it’s done. Remove the cake and let cool ten minutes. Invert the pan onto a plate or baking tray, then flip once more onto a wire cooling rack so the rounded side is up. Let cool fully then trim the cake top so it’s flat. To make the pastry cream, whisk the pudding with the milk until thickened. Let stand for 10 minutes then whisk in the cool whip. Pour the cream into the cookie crust and smooth to the top of the crust. Chill while the cake cools. To assemble, carefully drop the trimmed cake (cut side down) onto the cream and cookie crust. Unmold the cake from the springform pan. Pour the chocolate chips in a bowl and heat your cream for a minute or two in the microwave until just bubbling at the edges. Pour the cream over the chocolate and let stand a few minutes, then mix until smooth. Mix in the vegetable oil. Pour the ganache over the cake and use a spatula or table knife to smooth the ganache over the top and sides of the cake. Chill until set. 5 Responses to "Culture Shock"
I’ve nominated your blog for the Versatile bloggers Award in my latest post. Take a look if you’re interested!